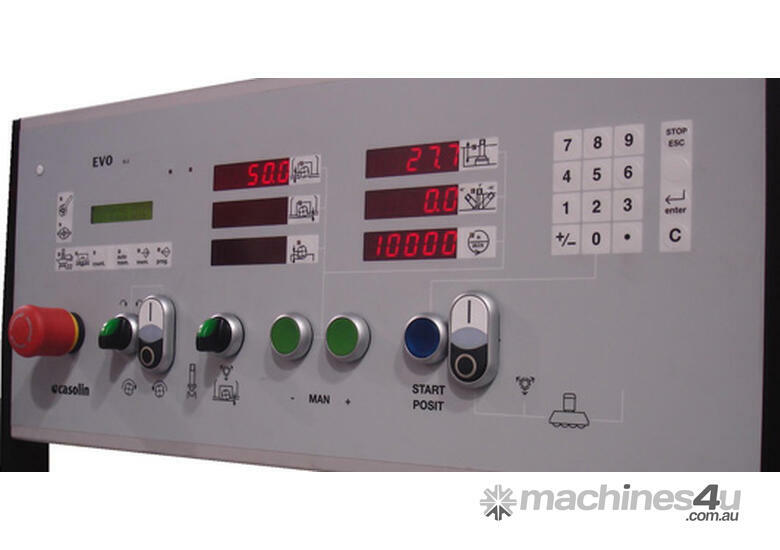 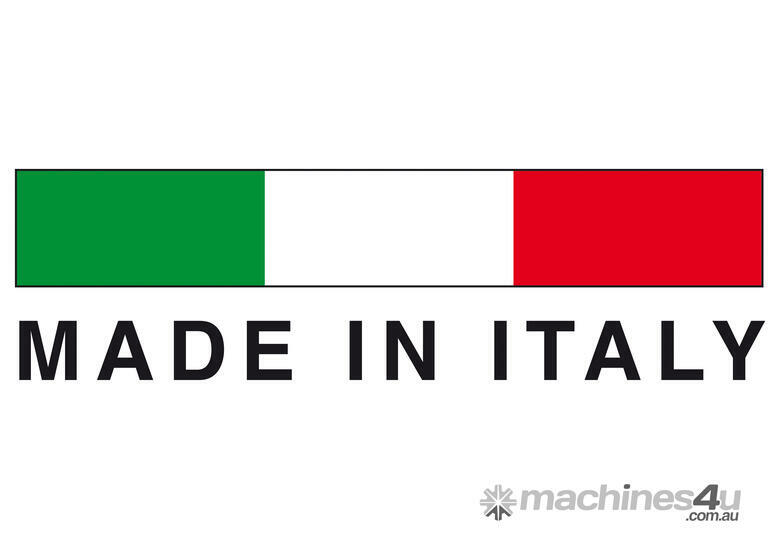 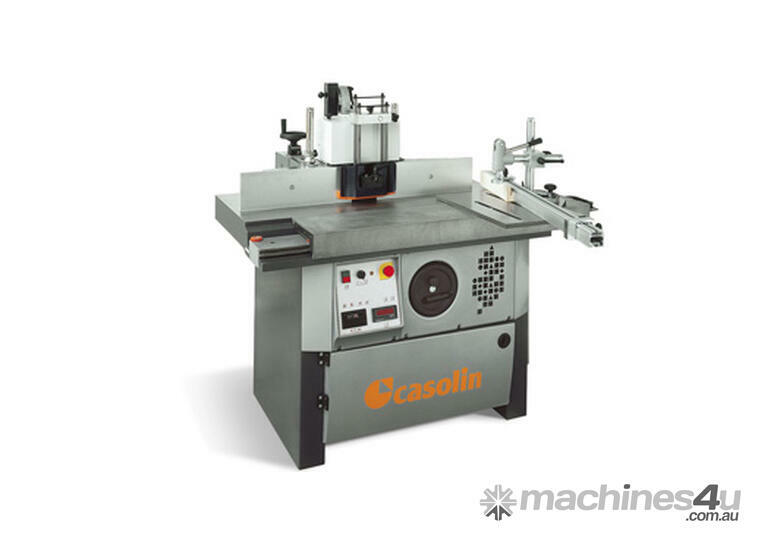 The Casolin Spindle Moulders offer heavy construction, precision Italian engineering and the quality and reliability that Casolin machines are renowned for. 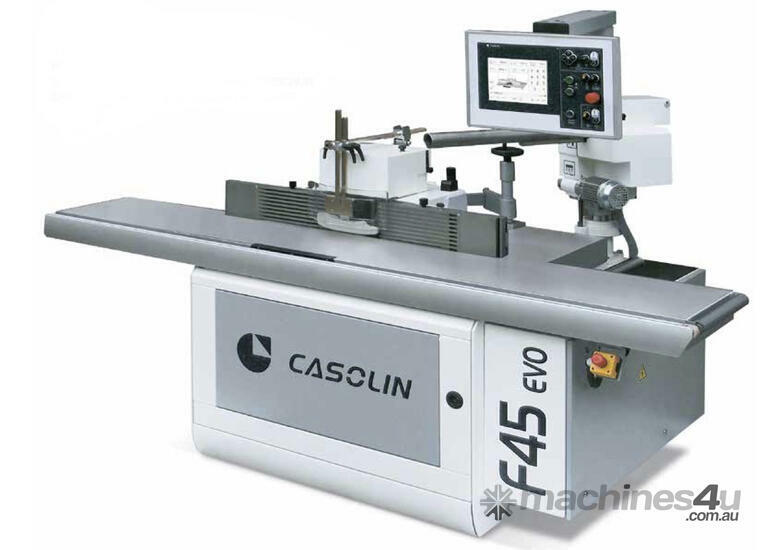 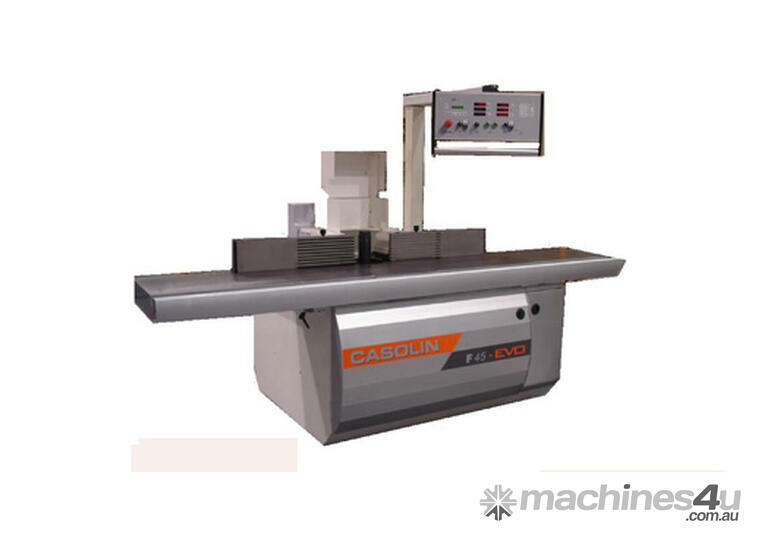 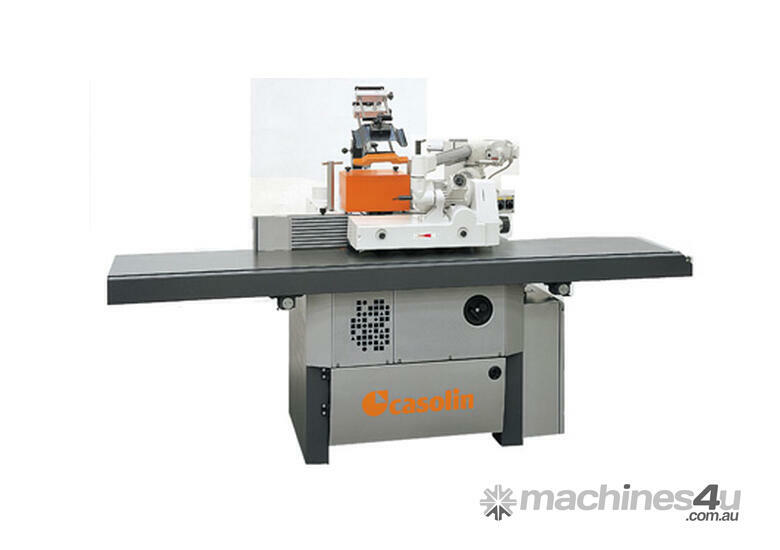 The Casolin F45 & F90 Spindle Moulder range offers a huge range of models to suit many different materials and processes. 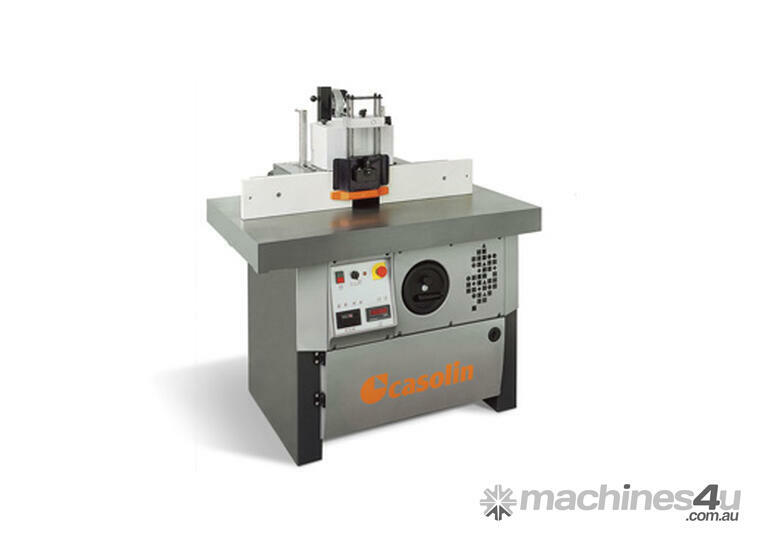 The Casolin spindle moulders are available in either 180mm or 270mm Shaft Lengths and with various options to get your job done. 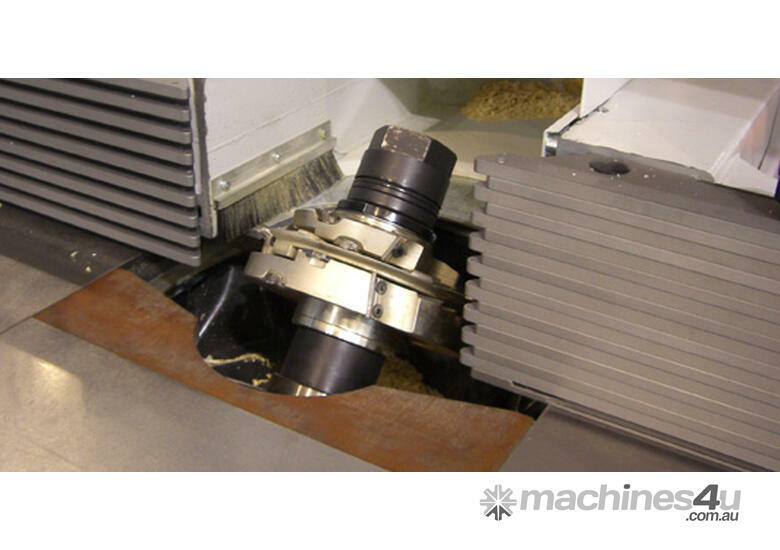 Many, Many More, Contact us with your needs and we will cater a Casolin Spindle to suit your operations. 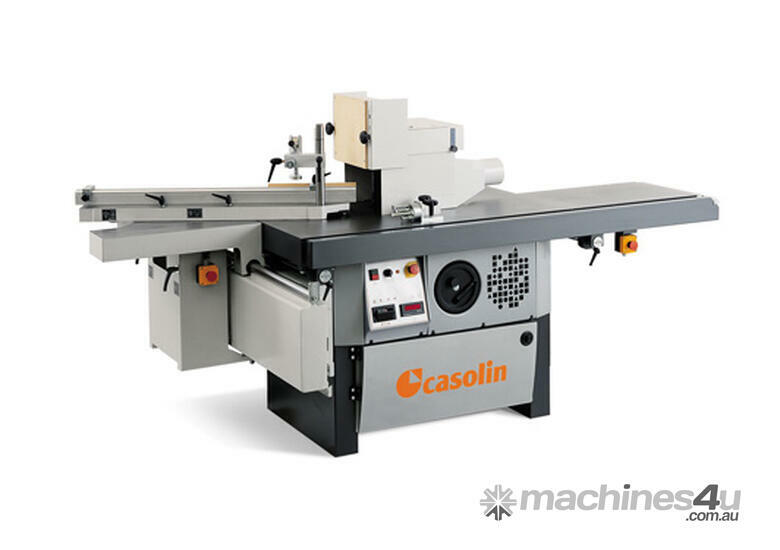 Casolin Spindles, for the woodworker who cant settle for second best! 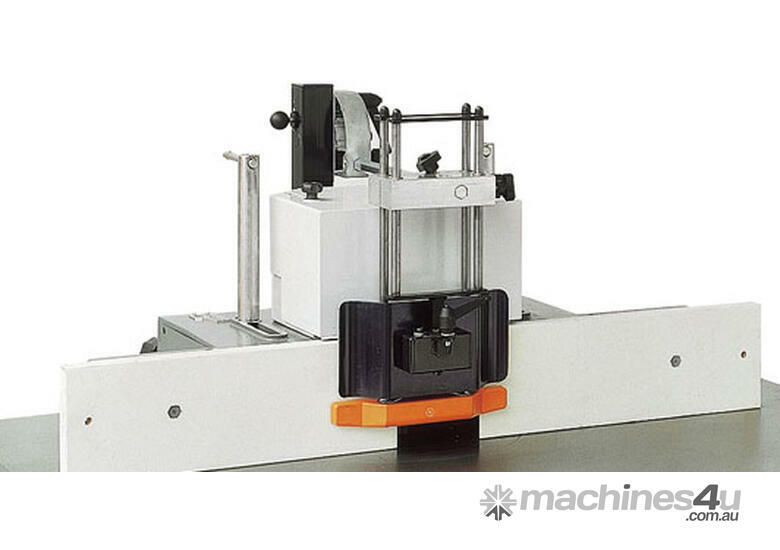 Bi-Matic L-TEC PRIMA 7.3 - ZERO JOINT TECHNOLOGY! 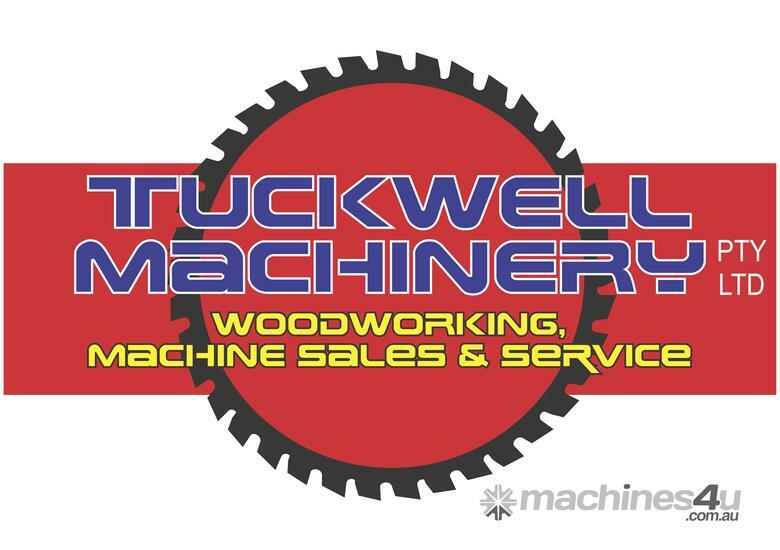 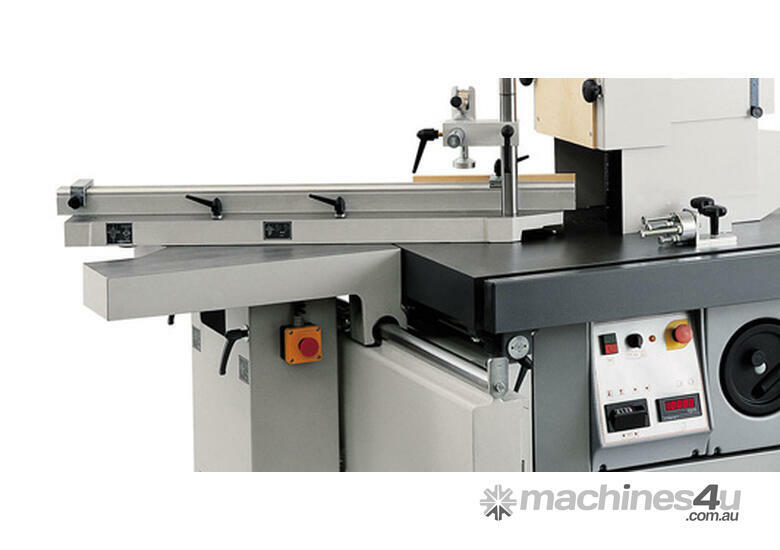 Bi-Matic Challenge 4.3 Edgebander - Tried & Proven! 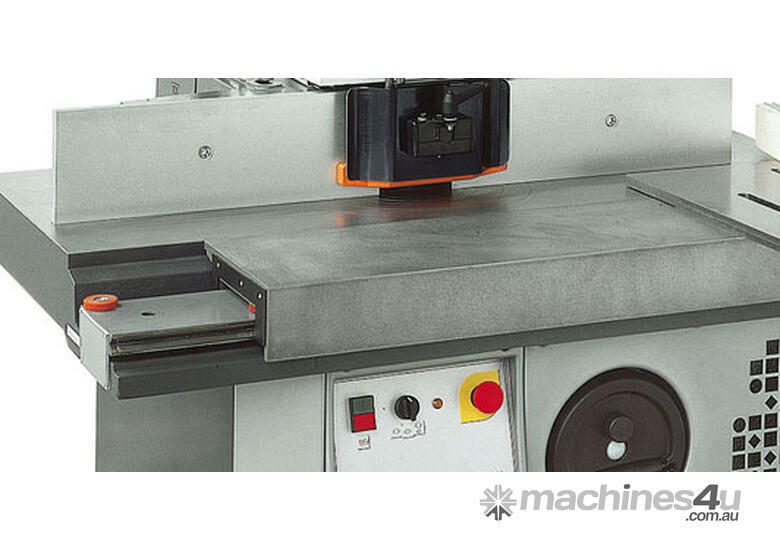 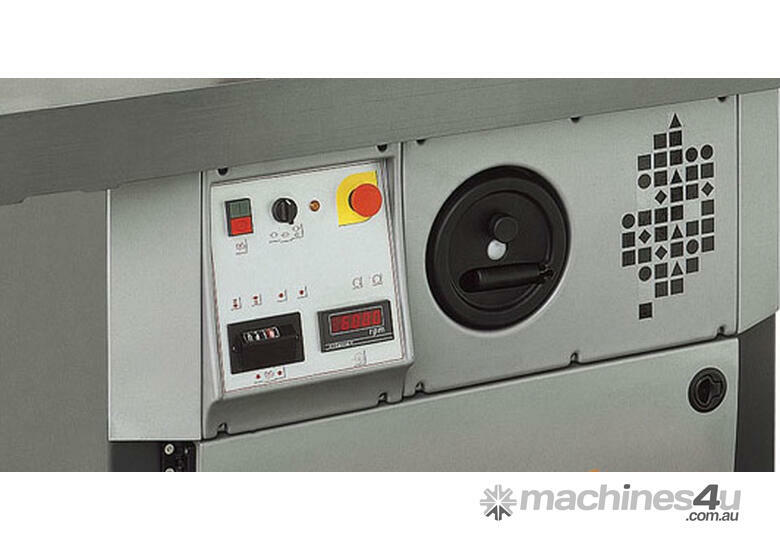 Bi-Matic Prima 7.3RA PLUS - High Quality Finishing in 4m!